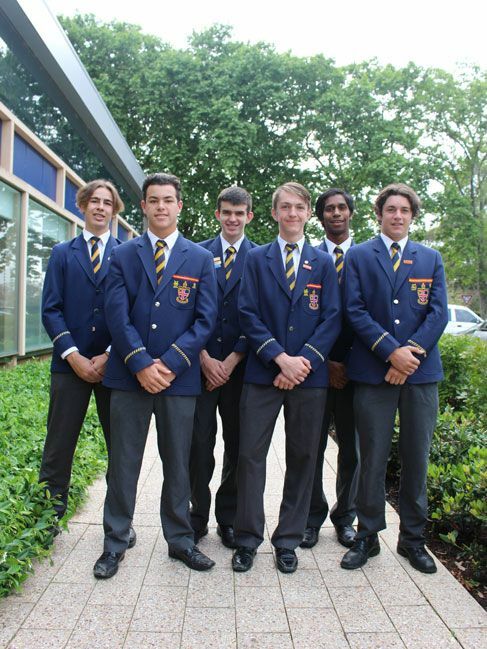 Six boarders have been announced as the Residential Prefects for 2016. Gerrard Ansey, Fraser Baird, Curtis Bett, Will Fong, Matthew Overington and Jacob Wilding have been chosen to represent the residential community and look forward to helping their fellow boarders. “Being given the opportunity to show leadership is great,” said Gerrard Ansey. “It’s a great opportunity to give back to the boarding house,” said Matthew Overton. Residential Prefects assist boarding staff with the daily wake up and uniform checks in the morning, and help with ICT device collection and bedtime routines in the evening. The Prefects assist all members of the community through mentoring and checking in with the younger boys in Knutsford House. Director of the Residential Community, Brad Downing said the Prefects are a wonderful asset to have and congratulated the 2016 Prefects on their appointment. 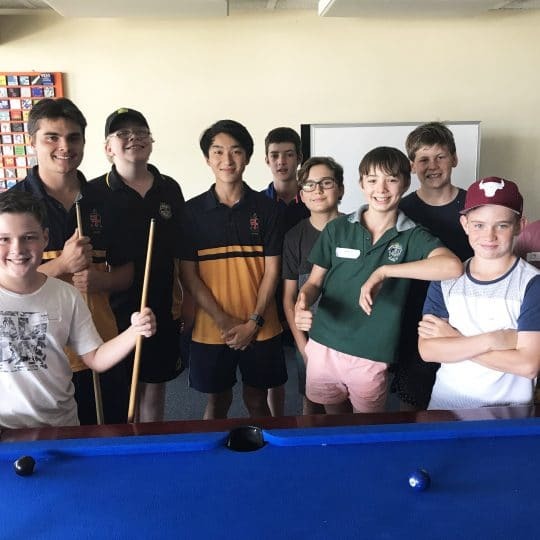 With Term 4 well underway, our residential boys are back into the swing of school life. 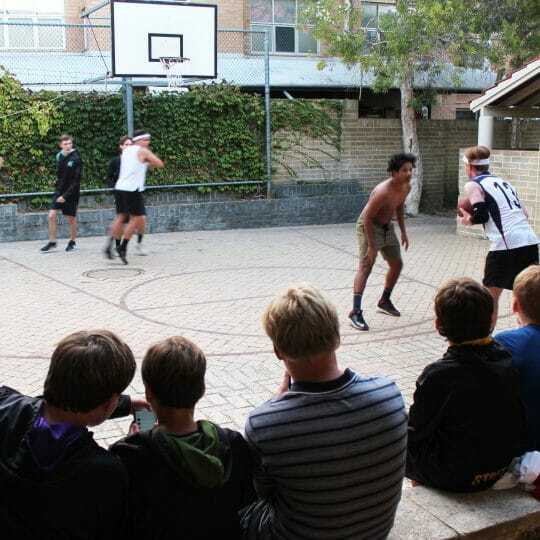 Over the weekend, boys enjoyed the action of the first PSA round against Guildford. Pleasingly, many teams recorded wins, which created a buoyant mood in the boarding houses. 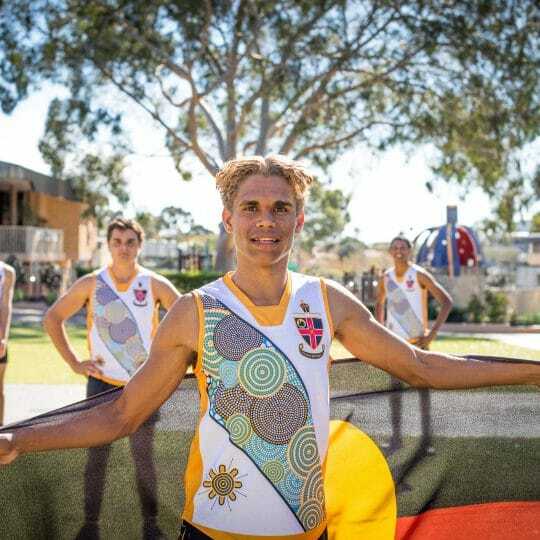 On Saturday 17 October, a group of 14 enthusiastic Knutsford boys went ice-skating and on Sunday, the new stand up paddle boards (SUPs) were unveiled, giving our Year 9 and 10 boys a new opportunity to socialise and exercise on a very flat, calm Swan River. 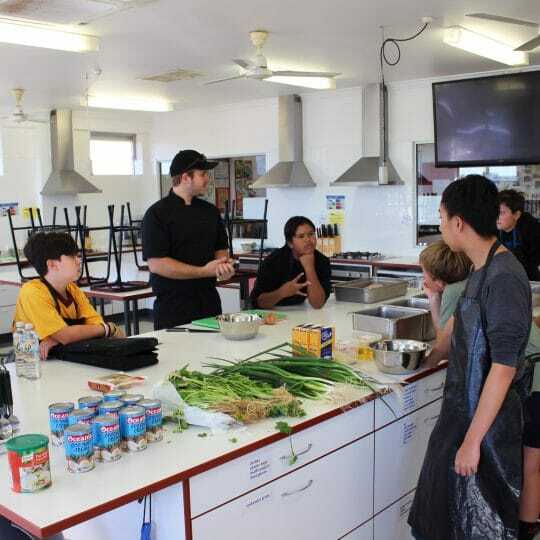 To see some of the other great activities planned for the residential boys this term, click here.